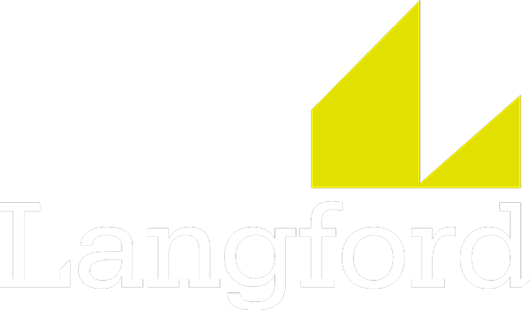 Langford Property is an independent property company offering a bespoke service in the letting and property management of your home or portfolio. With a wealth of experience and excellent local knowledge, Langford Lettings are property specialists in South West London - Battersea, Wandsworth, Balham, Clapham, Earlsfield and Tooting Bec. With a combination of professional integrity, experience and passion, we can provide our Landlords and Tenants with the best possible service in the market place.